Fiji Biodiversity Strategy and Action Plan (PDF). Convention on Biological Diversity. pp. 107–112. Retrieved 28 May 2017. 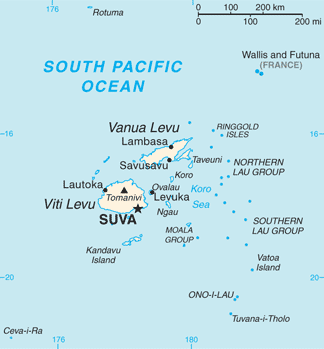 Fiji is a stub. You can help by expanding it.